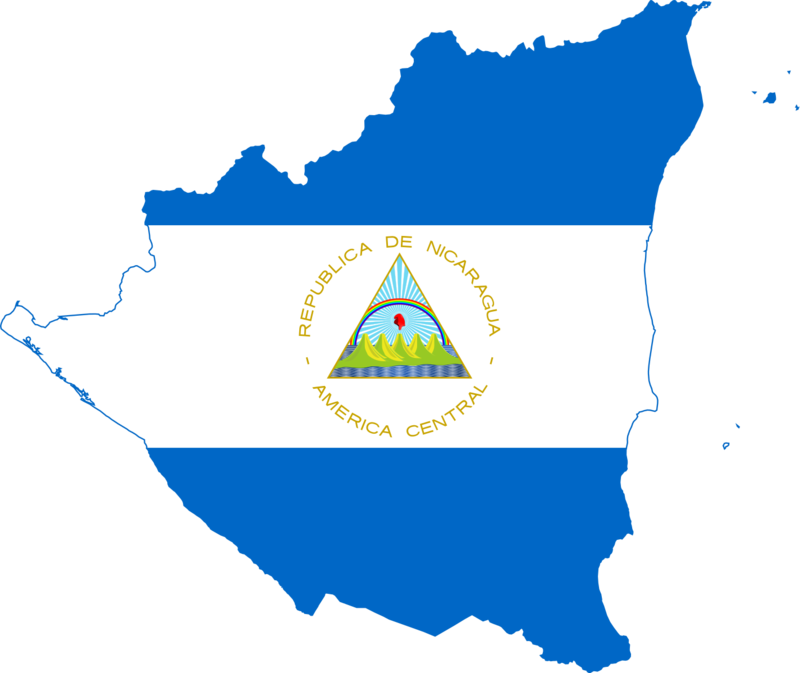 My mother was born in Esteli, Nicaragua in 1981. After she graduated from high school I was born and we lived with my grandmother who was a teacher, but my mother couldn’t find a job. She came to the United States in 2005 – when she was 22 years old. She decided to come because she had many needs and she wanted a better future for her son. At first she left me with my grandmother. On her way she paid a coyote to help her come to U.S. She experienced a lot of danger when she had to walk the desert but she couldn’t stand it because it was too long so she had to ask a person who was behind her to help her and she said that she would pay her. When she got to the Rio Bravo she had to cross it at night so the police couldn’t see them. Crossing the river was very scary because she doesn’t know how to swim but she was lucky because the people that came with her helped her to cross the river. Traveling was sad for her because she came alone, without any friends or family that wanted to come with her. The good thing was that she met a lot of people from other countries that came with her and they helped each other. When she finally arrived in California, she went to a friend’s house that she knew from Nicaragua. Now she has a brother that lives near her and can help her. She started to work cleaning houses because she had to send money to her family right away. One difficulty that she experienced was finding a job because she didn’t have papers to work. When she came here her plans were to save money and build a house in her country but she didn’t do that because the situation in her country worsened. Overall she is happy about her decision to come to the U.S. because after 10 years she is reunited with her son and now he has more opportunities to study.